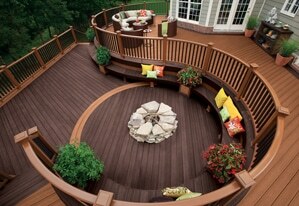 Get A Free Roll of ZIP System™ Stretch Tape! The Muir Showrooms in Bedford and Milford go one better with awards for Service and Design from Houzz! All the brands we sell are organized by category and subcategory to make choosing and comparing products as easy as possible. Many of the products seen here are in stock and available at our location. If a product is not in stock, we can usually order it within a few days or suggest a very similar alternative. Call to check availability. 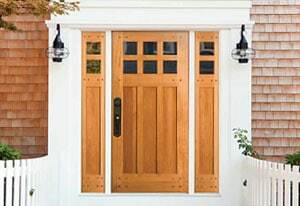 Milford Lumber is a local company that has serviced southern New Hampshire for over 70 years. With a commitment to great service and competitive pricing, our staff provides expert solutions for residential and commercial projects. 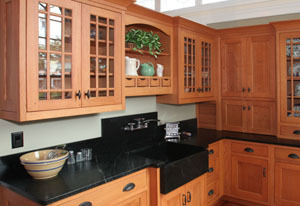 Our Showrooms in Milford and Bedford feature displays including kitchens, baths, windows, doors and interior millwork. We proudly invite you to visit us and meet our professional staff of kitchen designers, window specialists, and building material sales personnel. The door and window displays at the Muir showrooms in Milford and Bedford feature beautiful displays that show you first-hand how these quality products could look in your home.